Ralph Thomas 'Tom' Bower (Denver, januari 1938) is een Amerikaans acteur en filmproducent. 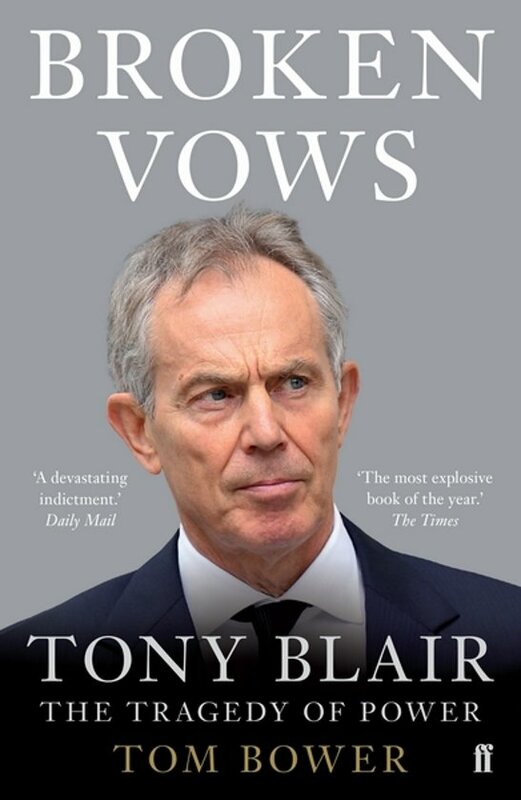 The political thriller of the year - UPDATED WITH A DEVASTATING NEW CHAPTER ON THE CHILCOT INQUIRY 'Excellent' Sunday Times 'Devastating' Daily Mail When Tony Blair became prime minister in 1997, he was, at forty-three, the youngest to hold that office since 1812. With a landslide majority, his approval rating was 93 per cent and he went on to become Labour's longest-serving premier. So what went wrong? With unprecedented access to more than 180 Whitehall officials, military officers and politicians, Tom Bower has uncovered the full story of Blair's decade in power. 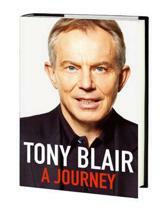 He has followed Blair's trail from his resignation, since which he has built a remarkable empire advising tycoons and tyrants. The result is the political thriller of the year, illuminating the mystery of an extraordinary politician who continues to fascinate to this day.